ALWAYS put the safety of every worker on our jobsites ahead of production and schedule. LEAD the industrial cleaning trades and the construction industry as a whole to continually improve safety on our jobsites and all other jobs. INSURE all employees are provided the proper training, education, instruction and personal protective equipment to perform their work safely. 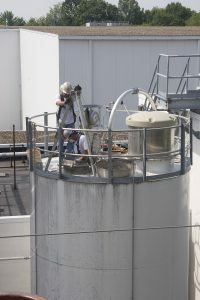 SEEK out hazards before the work begins and implement new safety solutions to prevent accidents. NEVER compromise our firm belief in providing all employees a safe workplace, even under the influence or pressures of customers, conditions or the actions of others. STAND FIRM THAT WE HAVE A MORAL OBLIGATION TO SEND ALL EMPLOYEES HOME HEALTHY AND INJURY-FREE AT THE END OF THE DAY…..EVERY DAY. 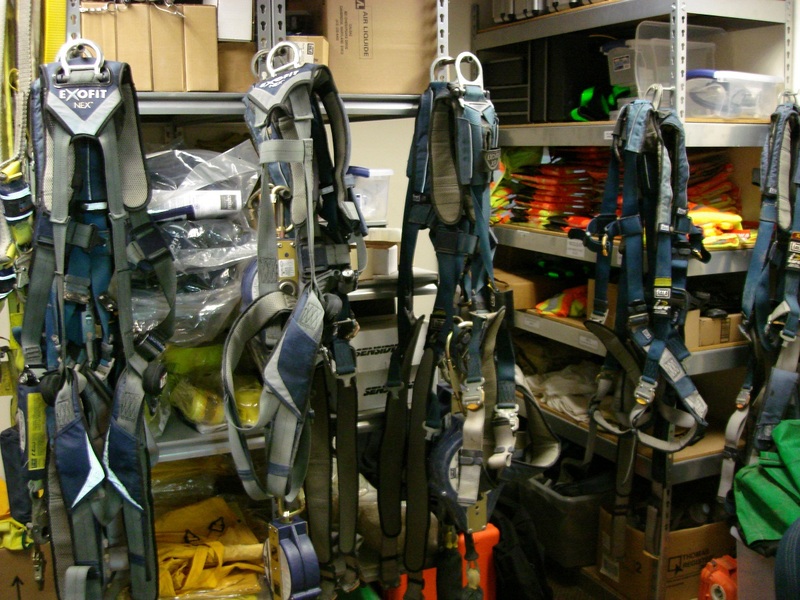 Mole•Master personnel have decades of experience in Confined Space Entry methodologies and procedures. 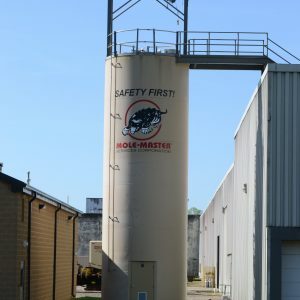 Mole•Master has an on-site training silo so that employees can learn the job in a hands-on manner. Mole•Master always makes the highest quality PPE readily accessible.